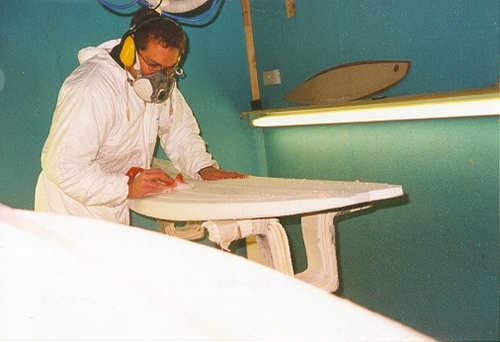 Here I'm planning to publish various articles I wrote for magazines about board repair and board construction. Unfortunately, all the other work is keeping me quite busy. Have a look at the links under 'surfing' for some interesting internet addresses.